Your dream duffle = my dream duffle - never found one quite right! One day.....the camel one is cute though, and good bargain! 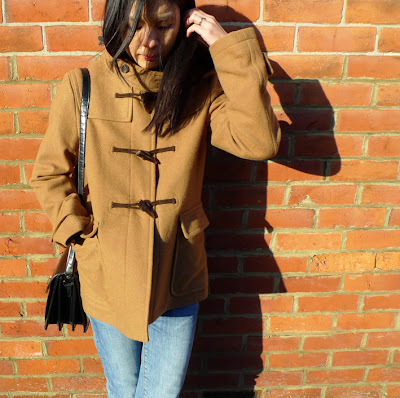 Based on my own opinion,I think that the Uniqlos £40 duffle coat is absolutely great. It was very trendy and fashionable duffle coat. 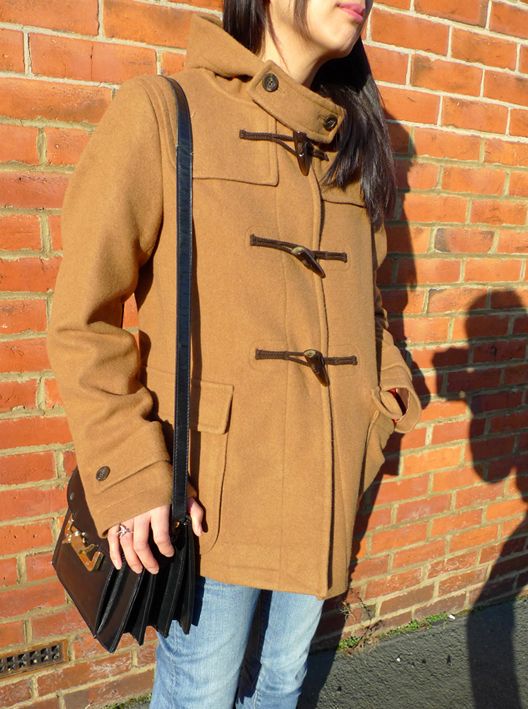 I know that many young girls would love to have this kind of duffle coat.